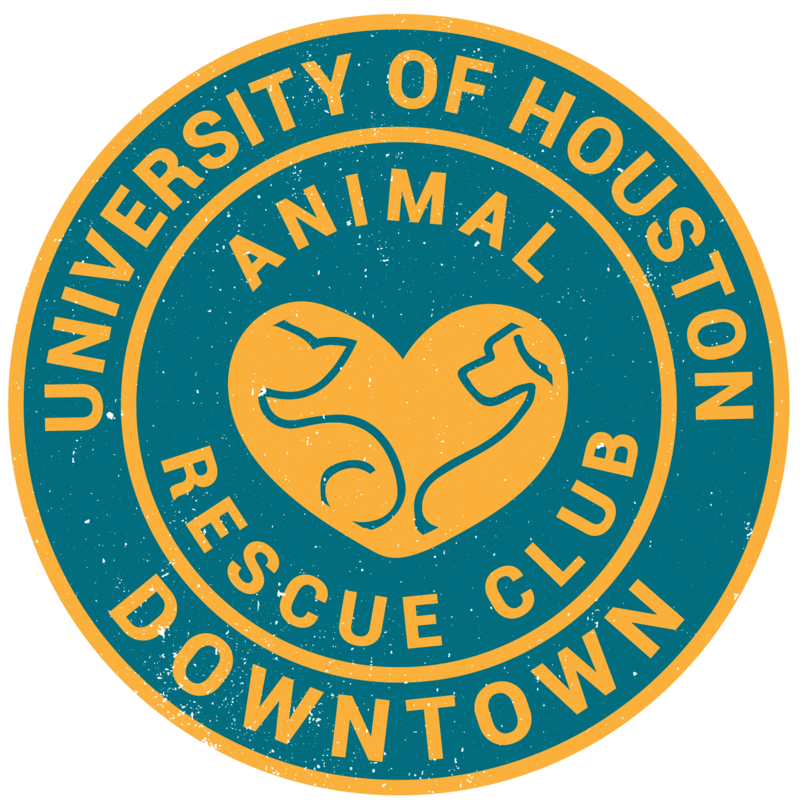 The UHD Animal Rescue Club hosted a successful Pet-A-Pet event on November 29, 2017. One more time the UHD community have the opportunity to enjoy some time with amazing dogs as well as some beautiful kittens. Fortunately, one of the puppies got adopted! And several people were interested to apply for adoptions at home. Pictures were taken of the event.